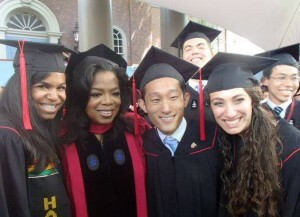 Congratulations to all of those that graduated I’m sure hearing Oprah speak was truly inspirational. 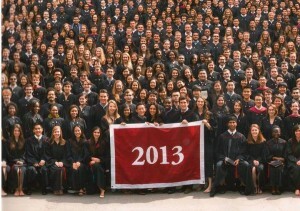 I can still remember my commencement speech when I graduated from dental school. It was definitely very memorable–I know I’ll remember the speakers’ speeches for the rest of my life! Thanks for reading, Dr. Roddy! That’s pretty amazing. I would love to meet Oprah. I remember when Bill Gates spoke at the commencement a few years ago. It was truly inspiring. Oprah’s speech is equally moving. You guys are very lucky. 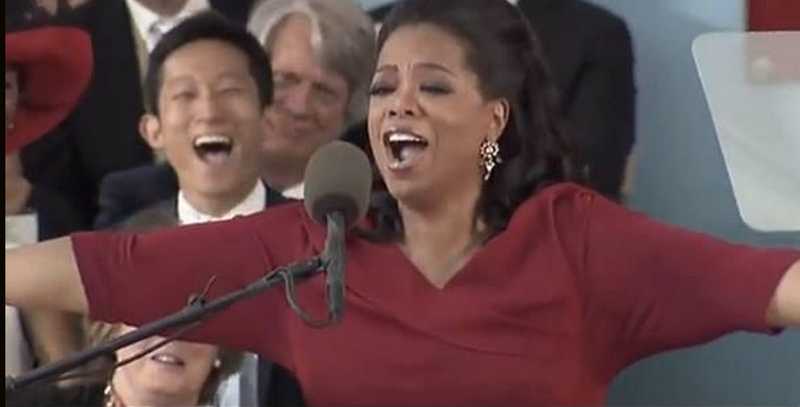 Yes, we were definitely quite lucky, and Oprah’s speech was, indeed, memorable. Thanks for reading! There is always a start and a finish in every chapter of our life. 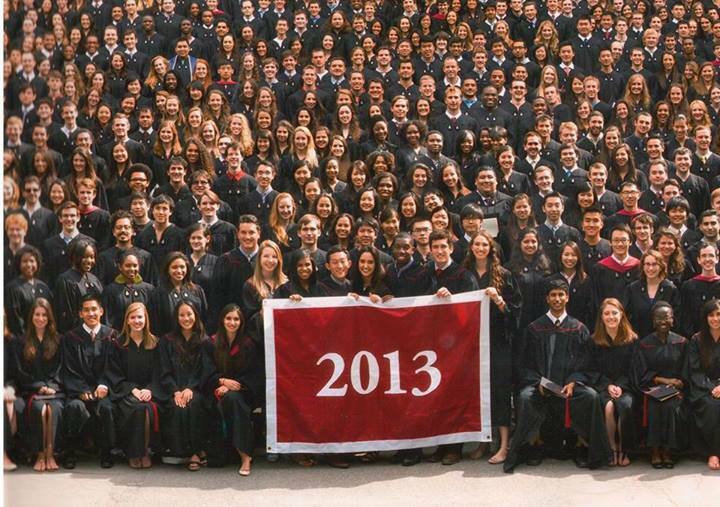 And as we exit Harvard as a graduated student we open the doors for our future alumni. All the best to you. Thanks for the nice comment, Paul! Absolutely, it was one of the coolest moments ever. And dancing with her would have definitely gotten me some attention, I’m sure…!